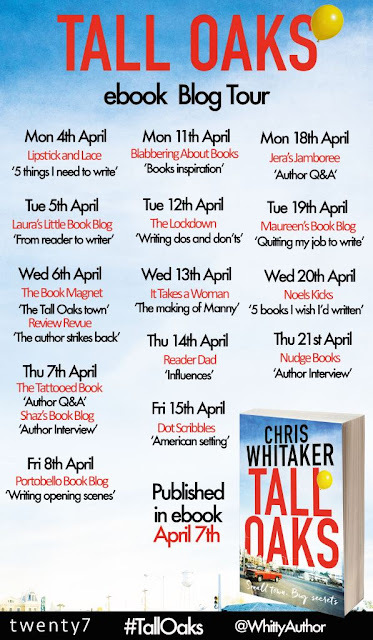 It's my stop on the Tall Oaks blog tour today and I have a guest post from Chris Whitaker about the places that inspired the fictional town of Tall Oaks. 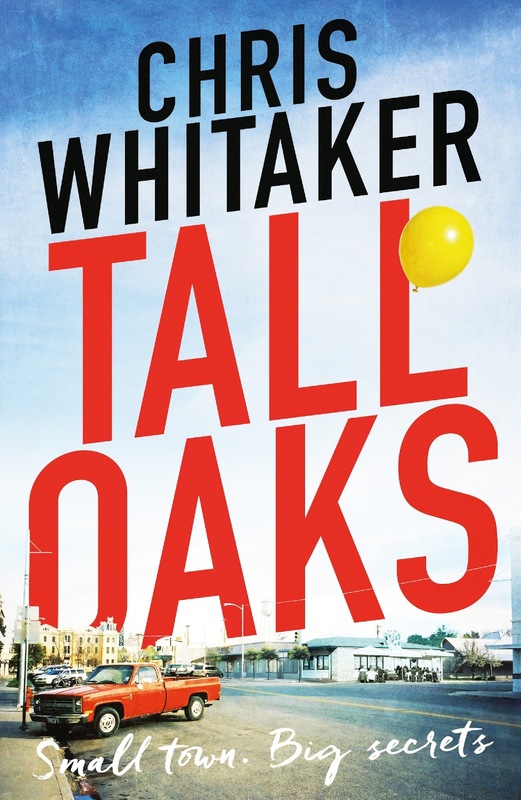 Though there are lots of towns, schools, camps, restaurants (you get the idea) named Tall Oaks, the town in my novel is entirely fictional. I loved creating the town, designing every inch of it and working out who lives where and how they’d interact with each other. I drew a rough map, sketching out Tall Oaks and the surrounding towns and where they sat in relation to some of the landmarks in the book, like the Black Lake National Forest, and the East Ridge Road. I felt a bit like that creepy guy in The Truman Show, sitting behind my keyboard as the town came to life before me. Most of my ideas were born from places I’ve come across in real life, though some were drawn purely from my incredible imagination - it’s why Bonnier pay me the big bucks (roughly three pence per hour pro-rata). Like many small towns in America, Tall Oaks is tied together by Main Street. There’s a town in Napa County called St. Helena, it’s particularly pretty and I based some of Main Street on it. Lots of the stucco fronted mansions in the novel are described in detail, and from the picket fences and flowering gardens, to the tree-lined streets and old clapboard houses, there’s very much a mix of Stepford and Twin Peaks going on. I wanted the town to be glossy yet traditional, the kind of place where you imagine the people living there lead idyllic lives. It makes the contrast all the more stark when you find out what goes on behind closed doors. Though Tall Oaks is the star of the show, the supporting cast of Echo Bay and Despair are just as important to the story. Echo Bay was based on a half built development I encountered whilst driving through Spain. I moved to Spain with my wife and our two-year-old son shortly after quitting my job in the city. We flew to Alicante then drove through Murcia and Granada (passing the stunning Sierra Nevada) before ending up in the Costa del Sol. Though it sounds like fun, my son gets car sick so I spent much of the journey taking projectile vomit shots to the back of the head. It was as we cut inland from Santa Pola and had been driving for a few hours that we passed a development called ‘Bahia del Paraiso’ – Paradise Bay. We were a good hundred miles from the coast, the land was barren in all directions. I applauded the irony at work and applied it to Echo Bay (also nowhere near the coast). As for the town of Despair, I’m happy to say that I’ve never come across anywhere remotely as depressing in real life. Though I’m glad to report that by then end of the novel the town (kind of) gets its own happy ending. 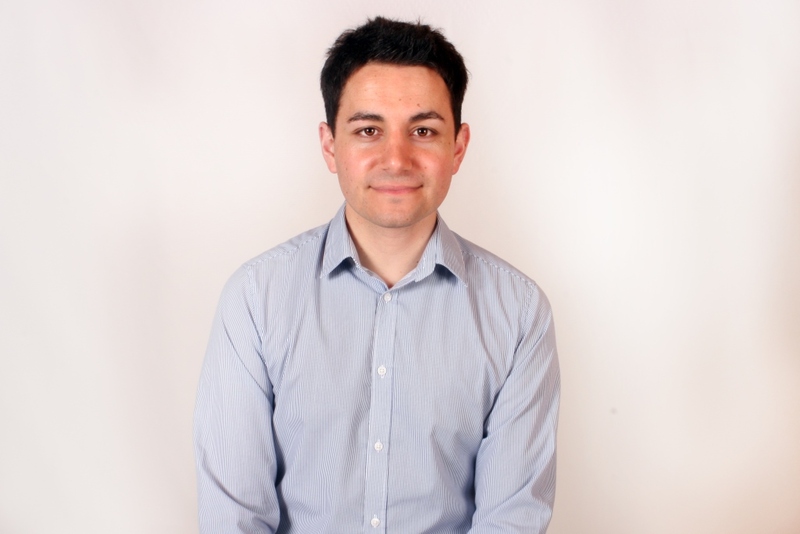 Chris Whitaker was born in London and spent ten years working as a financial trader in the city. When not writing he enjoys football, boxing, and anything else that distracts him from his wife and two young sons. "Tall Oaks" is his first novel. This is sure to be a great tour, head over to the blogs below for some author interviews and guest posts from Chris Whitaker. 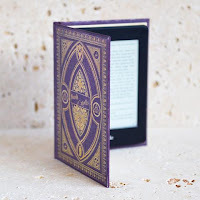 You can also read my review here.